Offering you a complete choice of products which include shoe shining machine, automatic shoe polish machines, automatic shoe shine machine, graphite shoe polish machine, automatic shoe polisher machine and shoe shine machine. 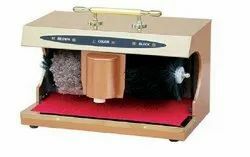 We offer wide range of Shoe Shining Machine. 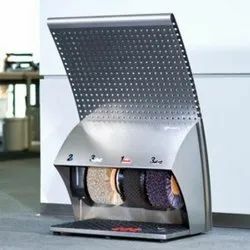 We offer Automatic Shoe Polish Machines. Lepl brings easy comfort brings professional shoe shine service into every home. Small, light and user friendly the easy comfort finds a place in every nook and cranny. Thus there are no excuses for dirty shoes any longer. 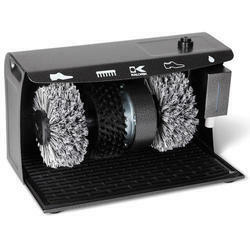 Two polishing and a nylon pre-cleaning brush provide a quick and efficient cleaning and polishing of any shoe. 3 years made in germany "this offer is from our premium category of products". 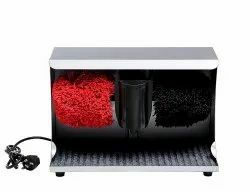 We offer wide range of Automatic Shoe Shine Machine. 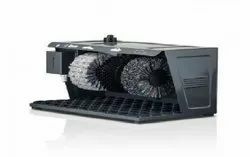 Empowered with a puristic design and powerful motor, its excellent value for money also acts as a key characteristics of our Graphite Shoe Polish Machine wherein it does not require too much space even. Boarding houses, hotels, offices and administrative buildings are places where this machine is highly used. 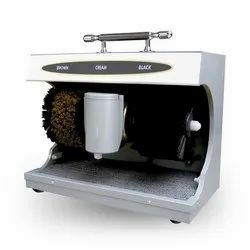 We are engaged in offering our clients a wide range of Shoe Shining Machine, which are especially designed to cater to the requirements of the hospitality industry. Latest technology is brought into use for their manufacture. These machines are well-known for their simple and automatic operations. The shoe is first inserted into the groove, which activates the sensors in it. This leads to rotation of the soft brush which makes the shoe shine. 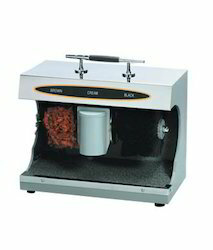 We offer wide range of Shoe Polishing Machine. Looking for Shoe Shining Machines ?